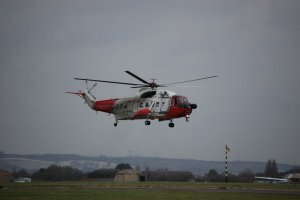 Newquay was one of the new bases established under the ten-year UK SAR contract awarded to Bristow Helicopters in March 2013. 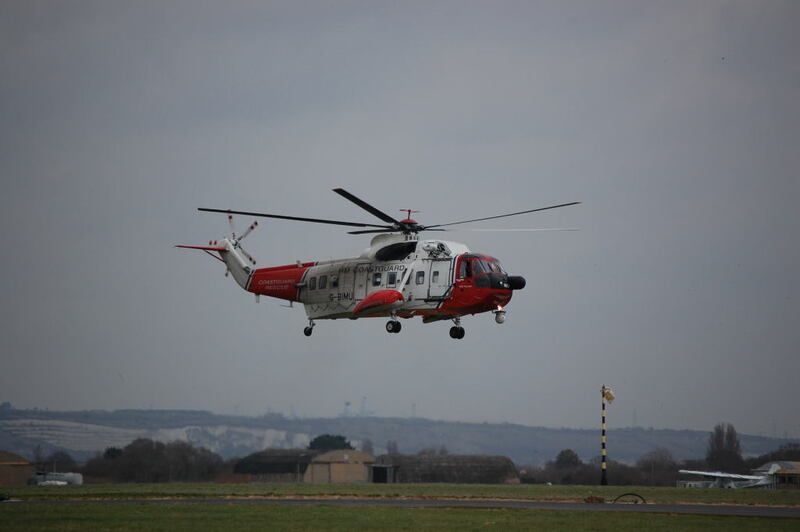 It is the home for two Sikorsky S-92 search and rescue helicopters. The first helicopter arrived in October 2015. The facility was officially opened on 15 December 2015 and became operational in January 2016. The service is available 24 hours a day. Caernarfon was one of the new bases established under the ten-year UK SAR contract awarded to Bristow Helicopters in March 2013. It is the home for two Sikorsky S-92 search and rescue helicopters. The first helicopter arrived in May 2015. The facility was officially opened on 8 July 2015, but had already become operational on 1 July 2015. The service is available 24 hours a day.